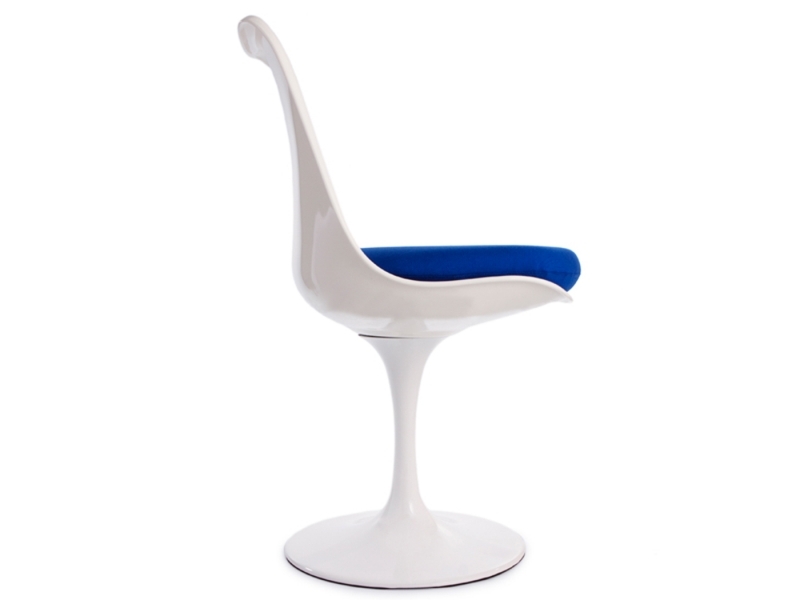 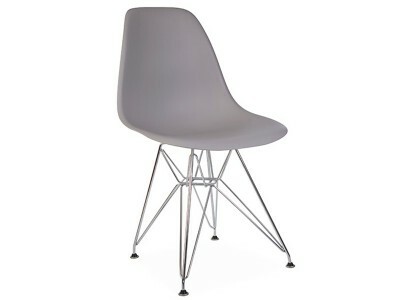 The "Tulip" chair was designed by Eero Saarinen in 1956. 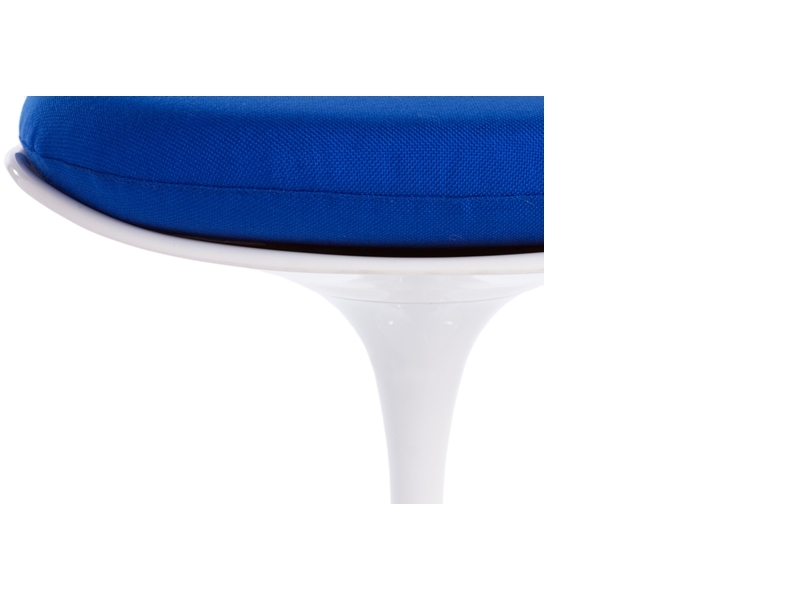 Our chair is a perfect reproduction of the classic Saarinen Tulip chair which has been successful over 60 years since Saarinen designed his first Tulip style chairs. 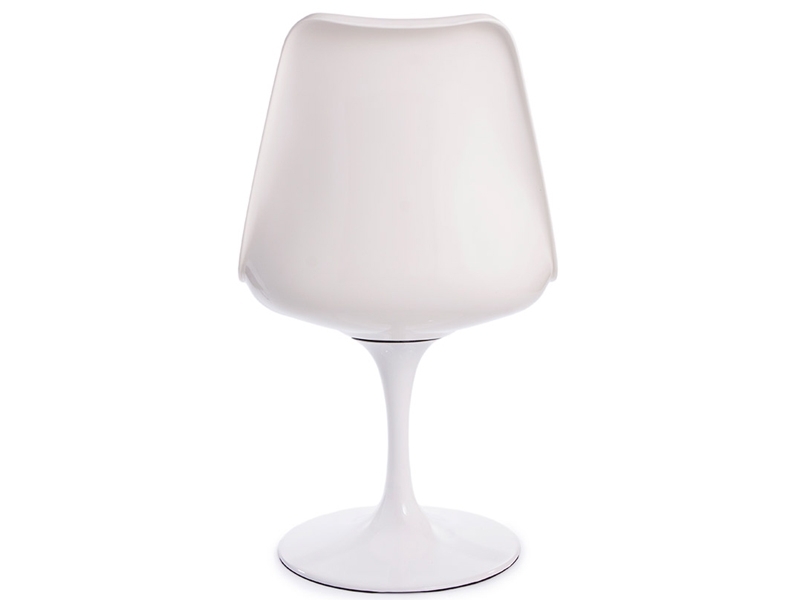 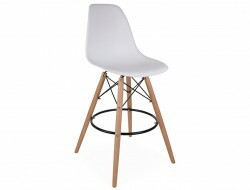 Its unique design, with the perfectly round bases, slim stem and smooth seat works perfectly. 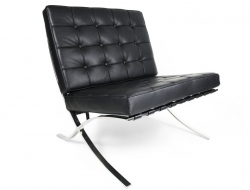 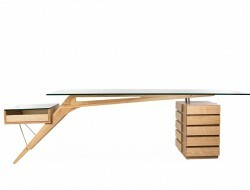 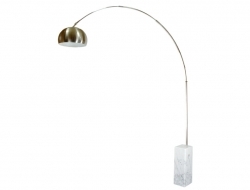 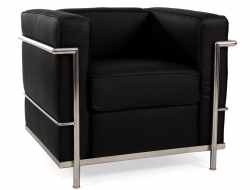 The design hasn’t just stood the test of time, it has inspired a whole generation of designers. 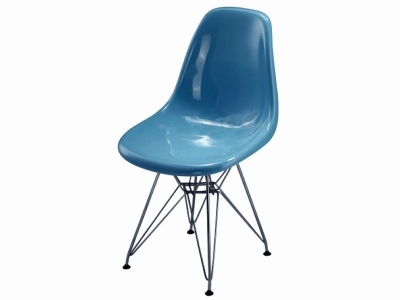 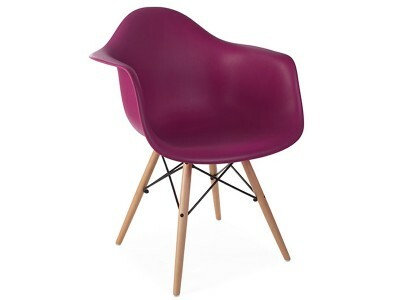 The Tulip chair is also available in many colors. 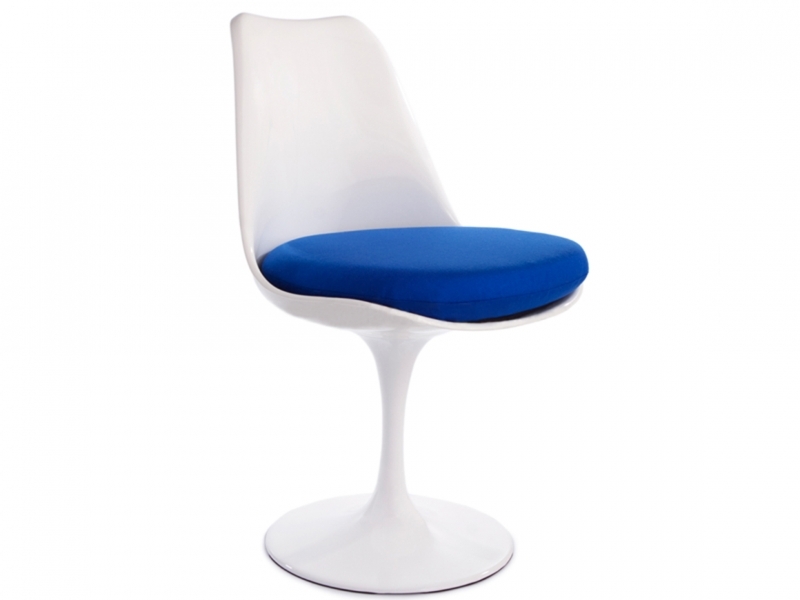 You may like to have the choice of different colour cushions while the chair itself remains white. 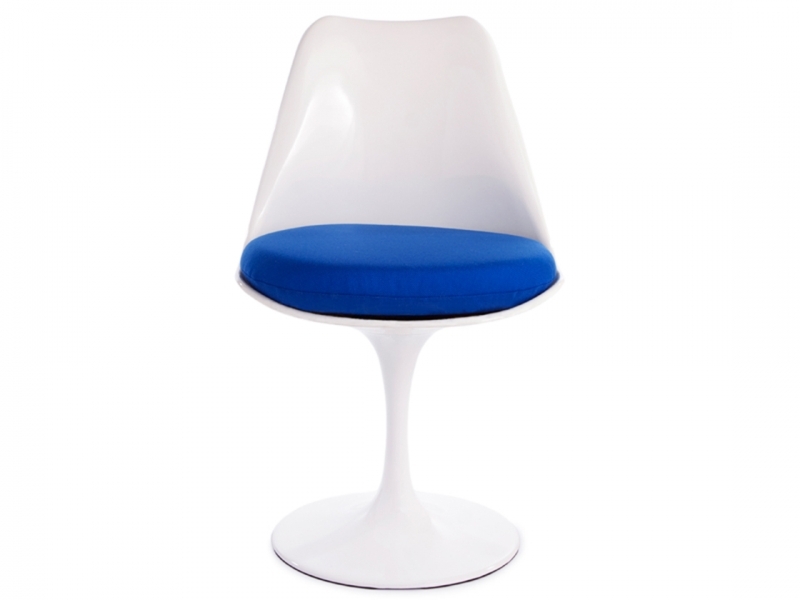 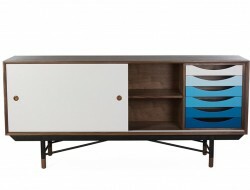 With multiple colours, Saarinen’s design is more adaptable than ever. 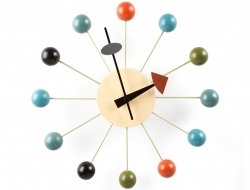 You can match them to your existing home or office décor. 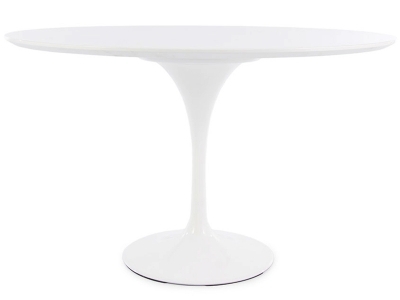 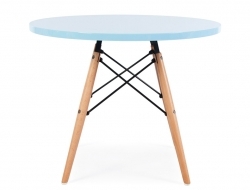 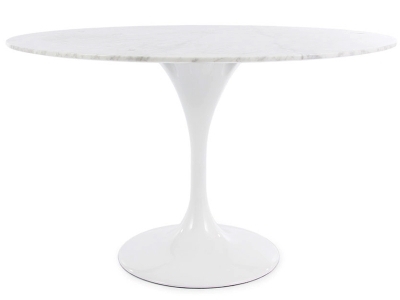 You may also be interested in our Saarinen table and chairs collection if you’re looking to complete the group. 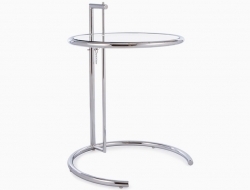 Base made of die cast aluminium with swivel mechanism (rotation 360°). 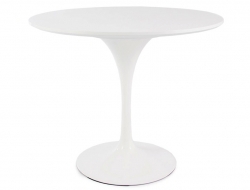 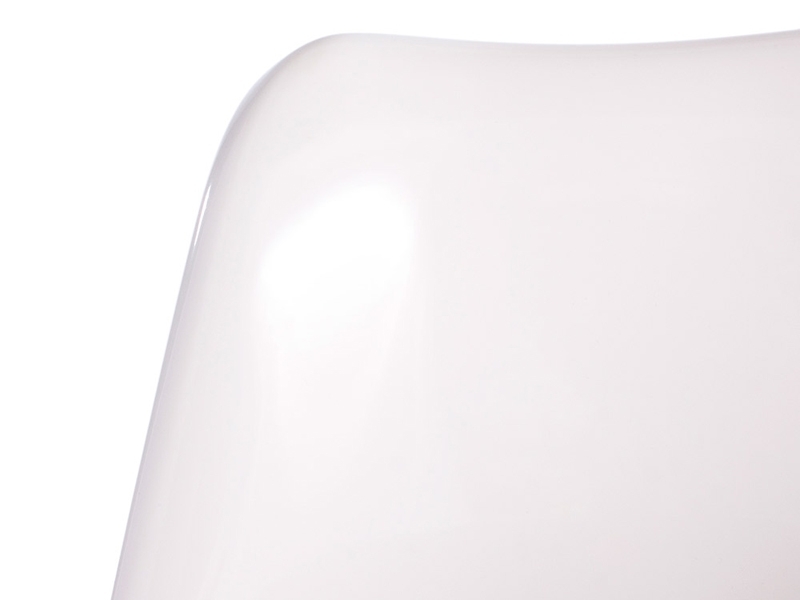 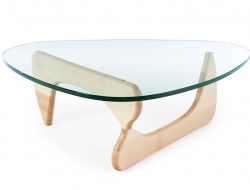 Top made of injection moulded ABS with white glossy durable finish. 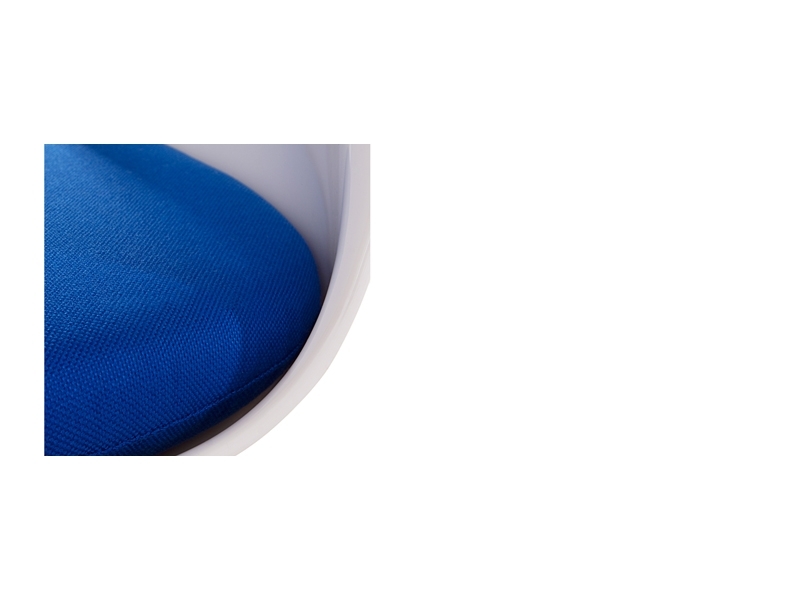 Cushion made of high quality & durability in weaved wool. 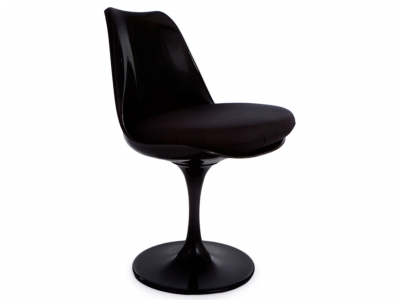 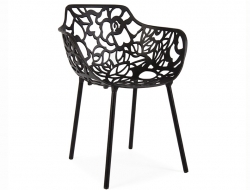 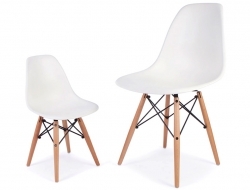 A high quality Saarinen chair "Tulip " design inspiration.